By purchasing this product, you instantly get a license account ORIGIN with the game BATTLEFIELD V + Warranty. On many accounts other than BATTLEFIELD 5 there are other games, they go as BONUSES. The account will be delivered INSTANTLY to the mail you specified when paying for the goods. - Account type: login @ domen: password (data from the entrance to the Origin). - The secret answer is not available! - Mail to this product is not available! - Access to UT is not available! - All accounts with licensed games. We do not have a refund, only a replacement in the case of a non-valid account! 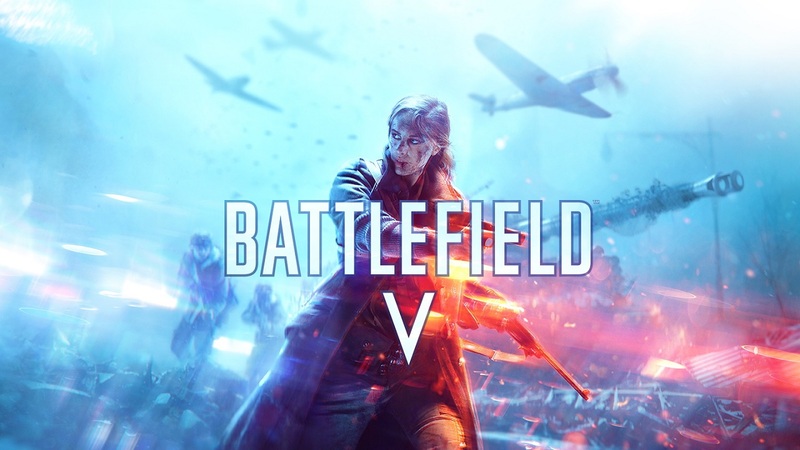 Battlefield V (Russian Battlefield 5) is a multiplatform computer game in the genre of first-person shooter, the fifteenth in a row from the Battlefield series of games developed by EA DICE and published by Electronic Arts for Windows, PlayStation 4 and Xbox One platforms. The game was announced on May 16 and was first shown on May 23, 2018. The output is scheduled for November 20, 2018. The game will focus on World War II. We wish you a good game! • When you purchase this product as a gift, you are guaranteed to receive: a certificate / promotional code with a discount on purchases in our store. To receive this bonus, you must leave a positive review on this product!